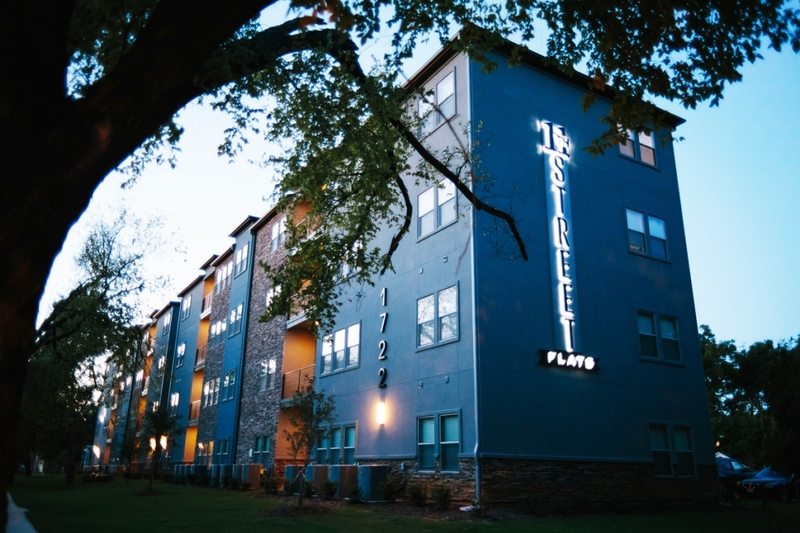 11th Street Flats is the newest housing development within walking distance to Baylor University. 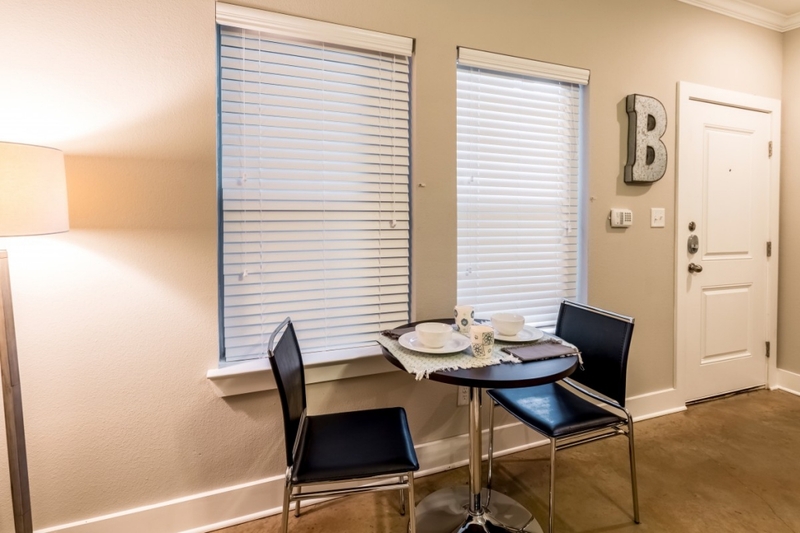 With 44 units ranging from 2-4 bedrooms, The Flats are upscale, luxurious and spacious! 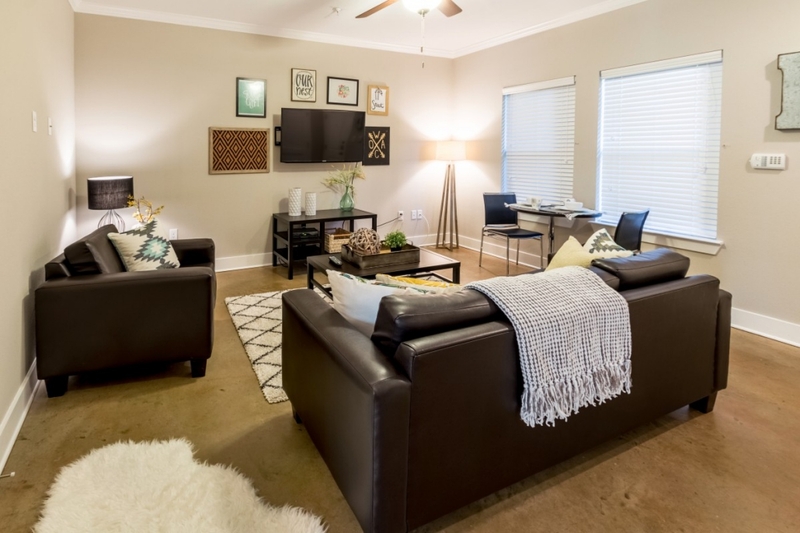 Every unit has hardwood floors or stained concrete (ground floor), granite countertops and high-end furniture – perfect for the student who wants spacious, loft-like living in a small community. 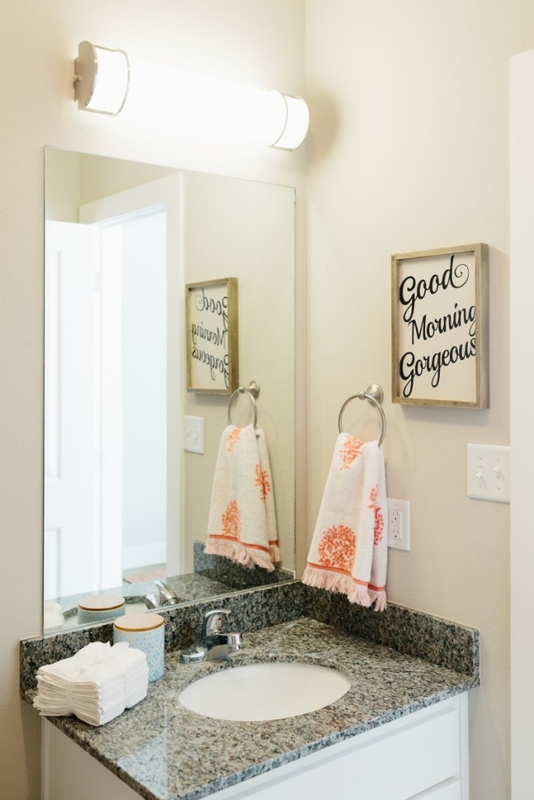 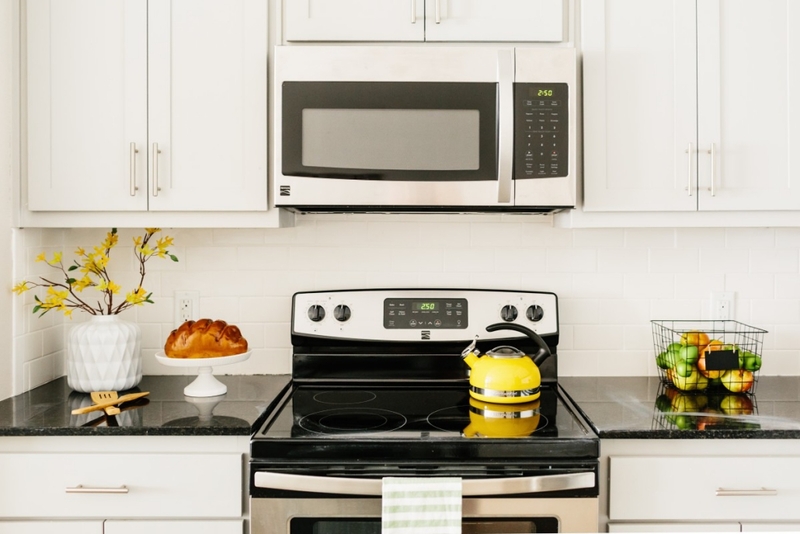 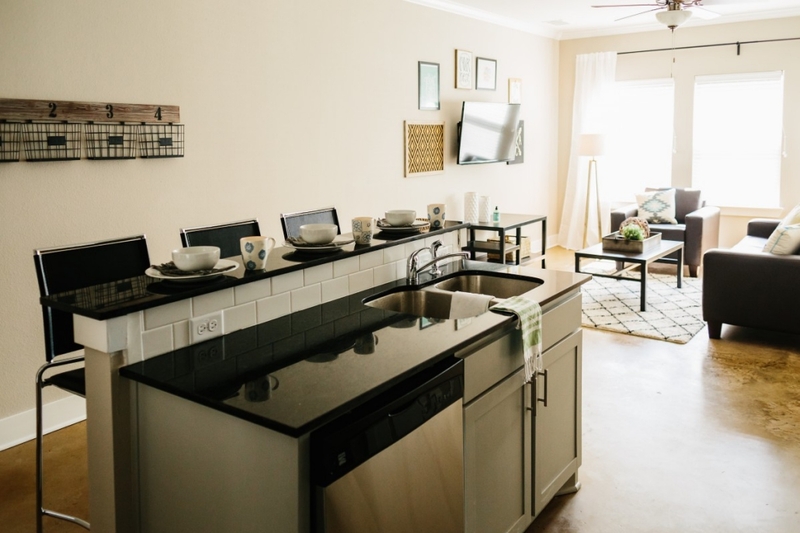 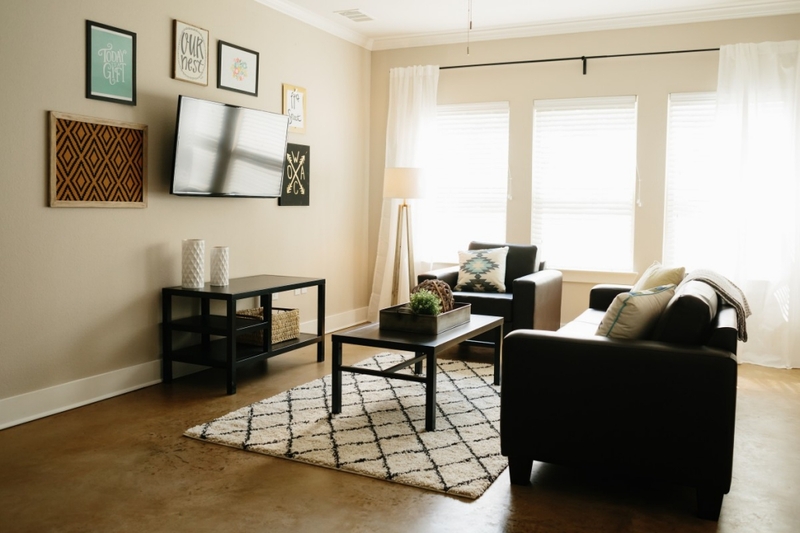 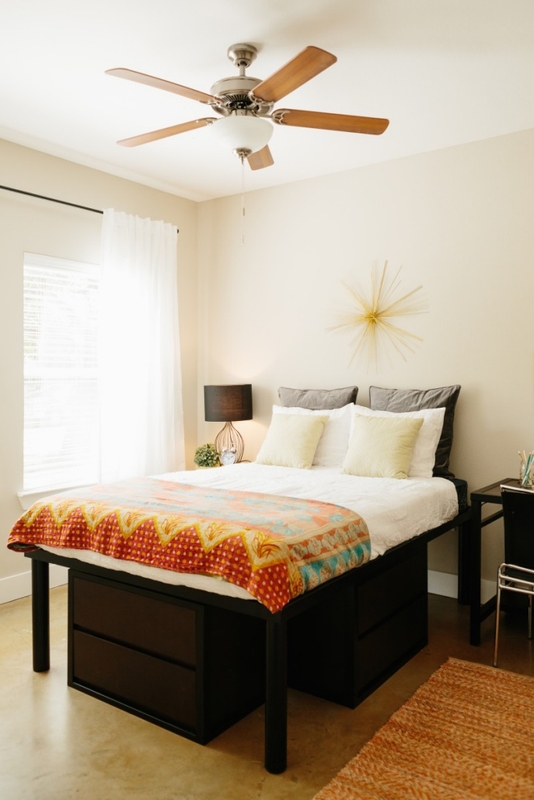 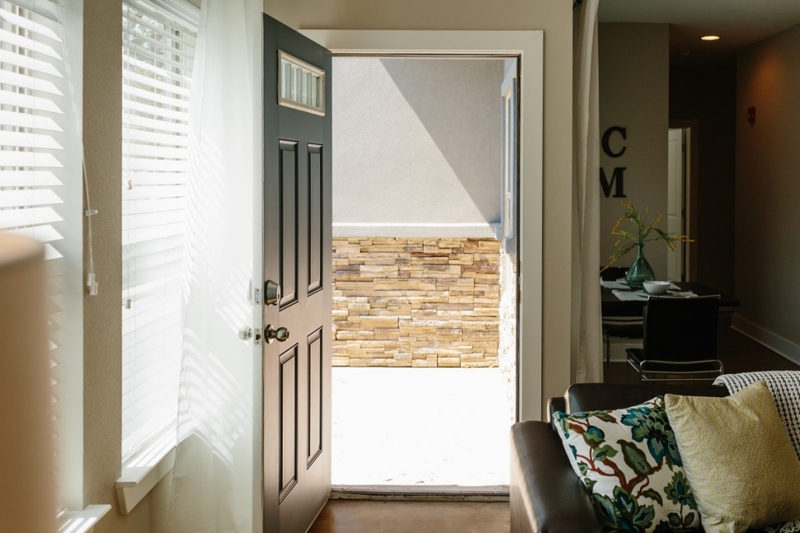 The Flats is unlike anything else in the Baylor housing market, providing separate apartment units in a community feel that is all walking distance to Campus. 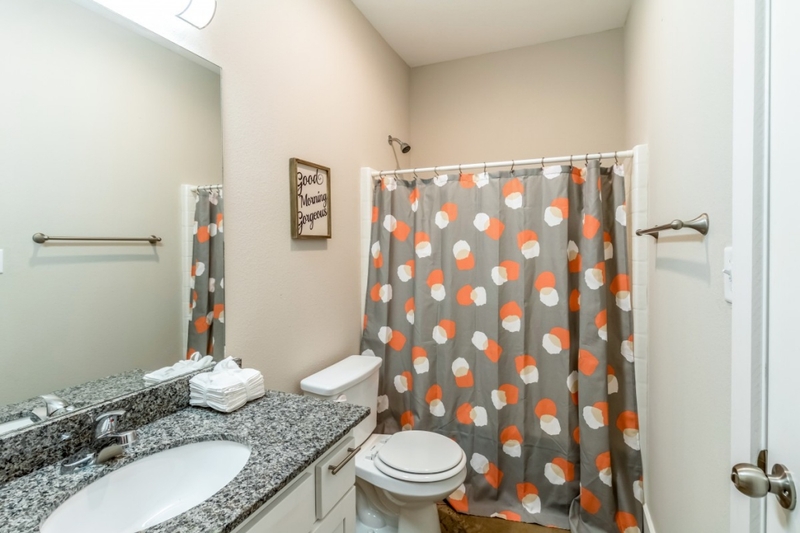 You will fall in love with the high-end finishes and large floorplans. 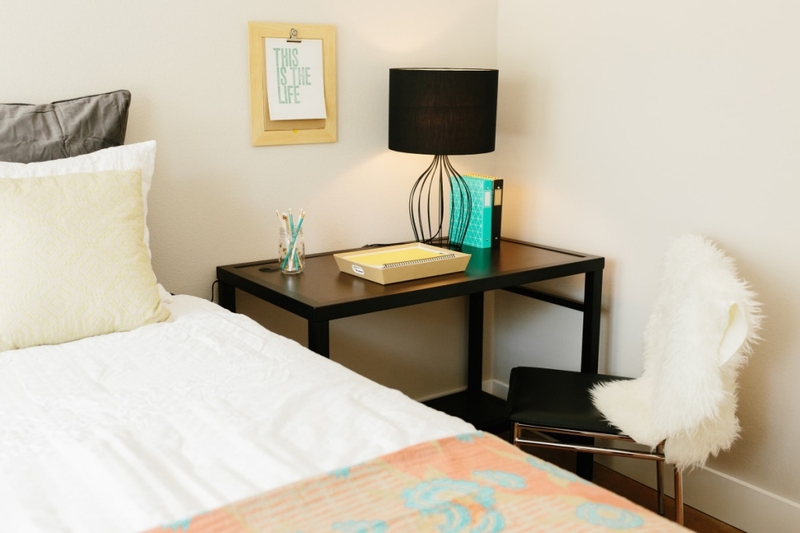 Visit the Brothers Campus Leasing Office at 400 LaSalle Ave for more info or to arrange a tour of 11th Street Flats!